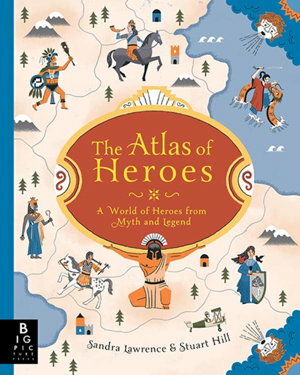 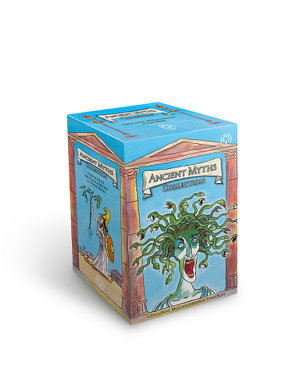 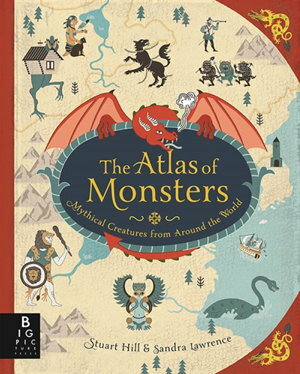 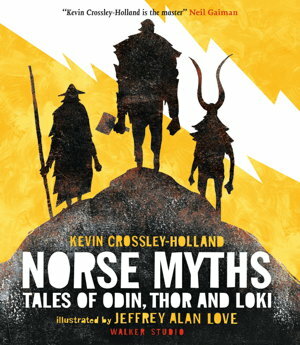 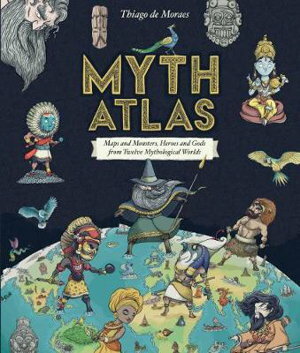 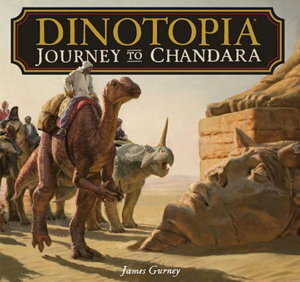 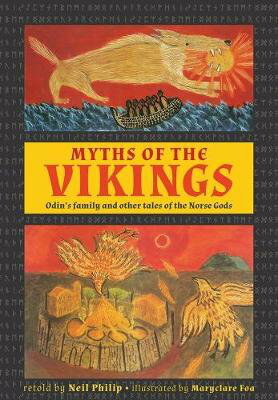 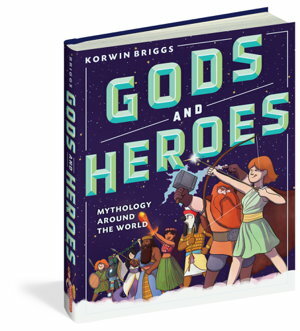 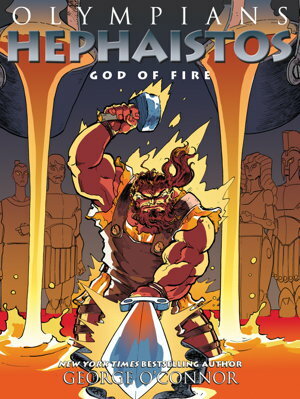 An atlas of the great heroes and heroines of world mythology. 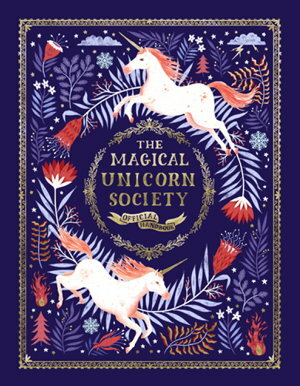 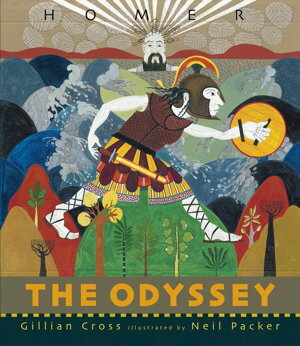 The paperback of Walker's magnificent edition of Homer's epic story, illustrated with lavish full colour pictures and exquisite black and white silhouettes. 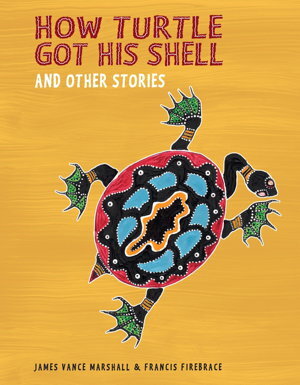 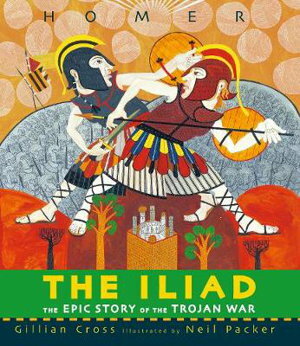 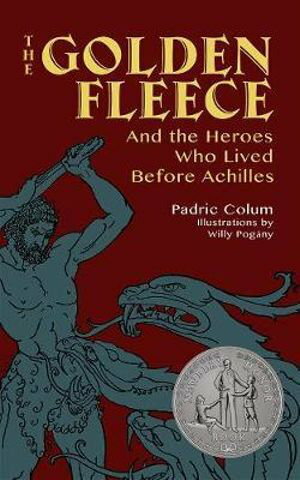 Gillian Cross's brilliant retelling and Neil Packer's glorious illustrations bring to life Homer's Iliad, one of the greatest stories ever told.